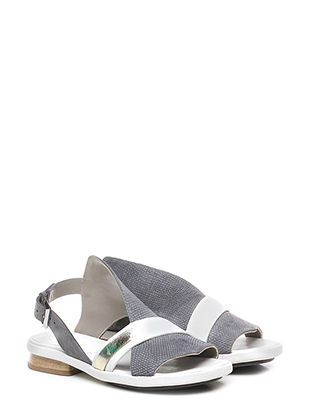 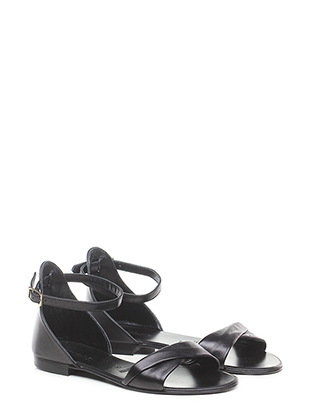 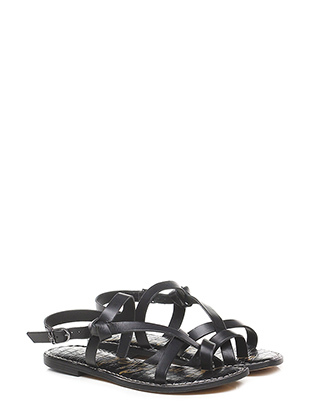 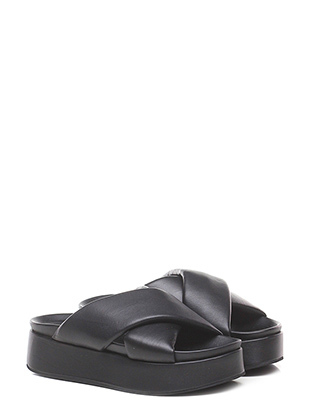 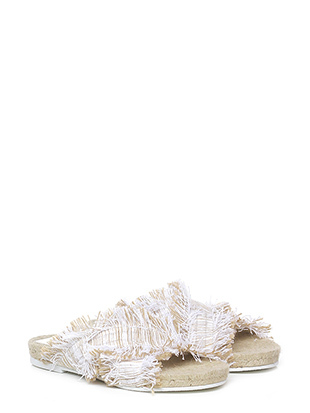 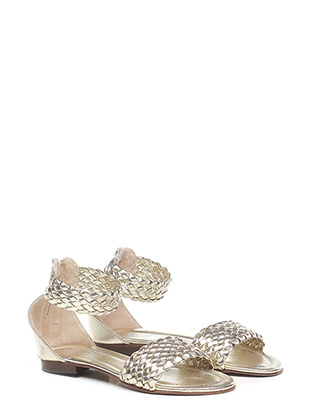 Express your look with a flat sandal! 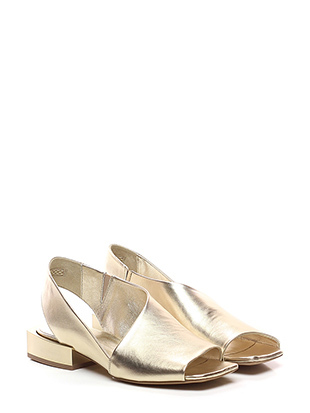 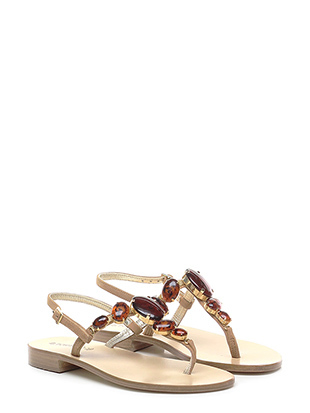 Characterized by a low heel, flat sandals are a must-have in summer which are the perfect union between sobriety and style, enriching your outfit. 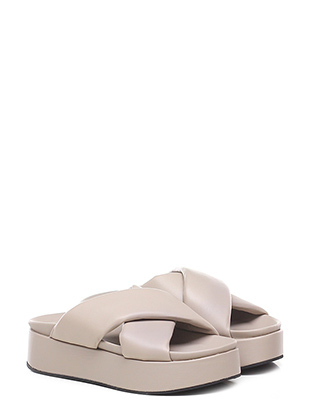 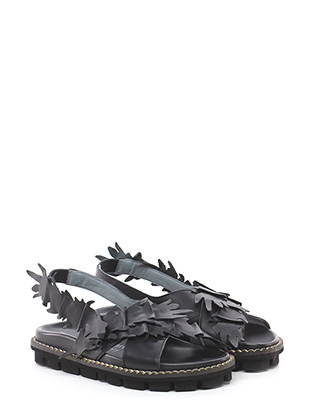 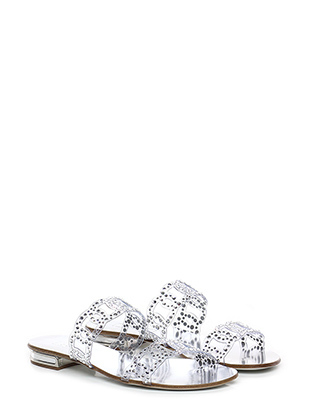 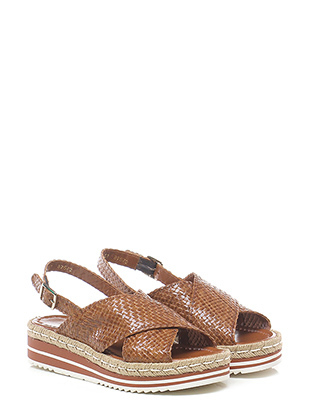 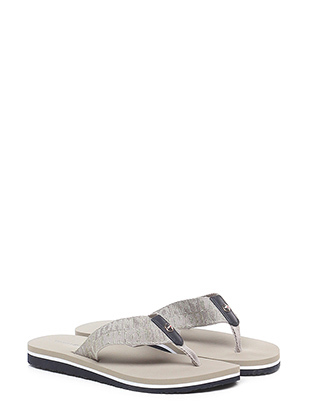 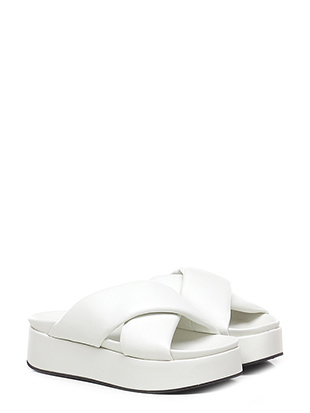 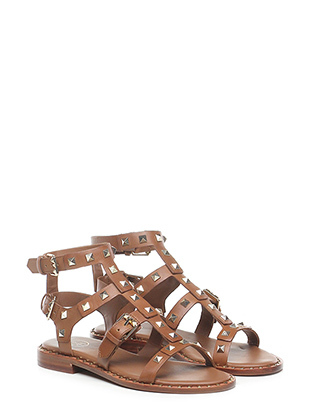 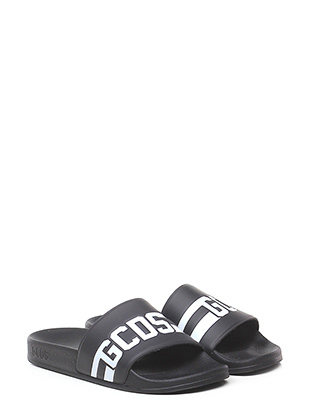 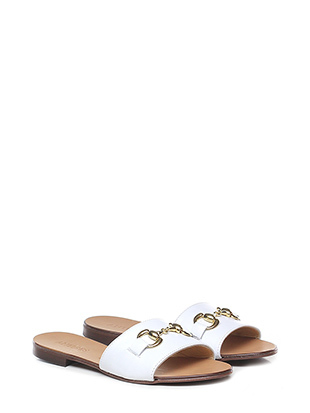 Flat sandals are the undisputed protagonists of the summer, often decorated with stones and rhinestones, for an enviable and sophisticated look, bands, studs or embroidery to enhance its feminine lines. 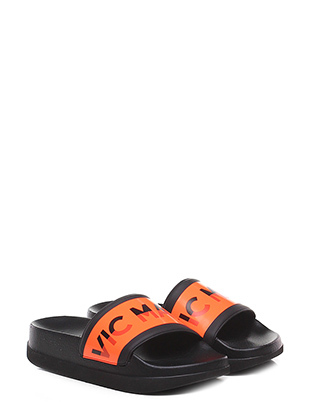 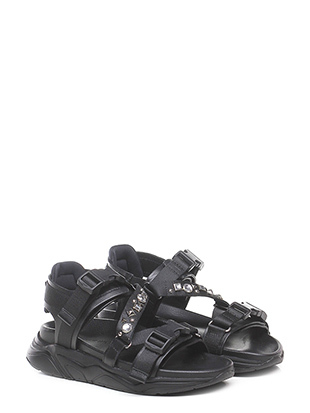 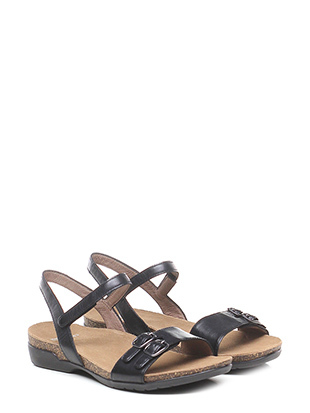 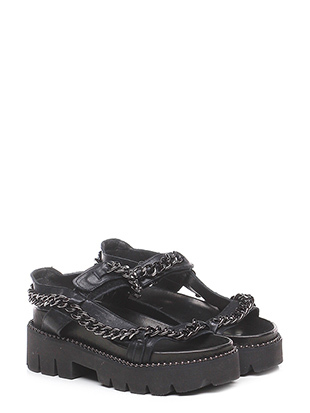 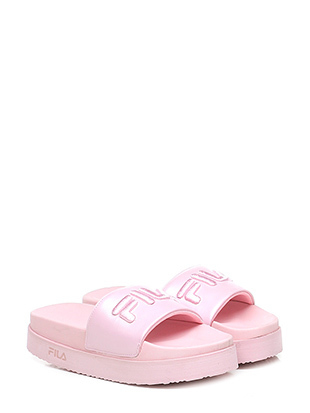 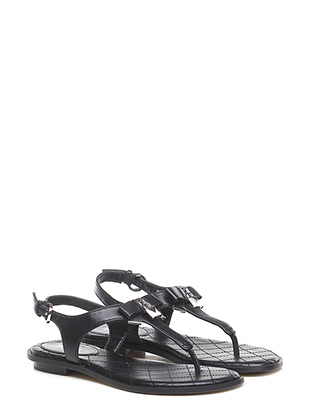 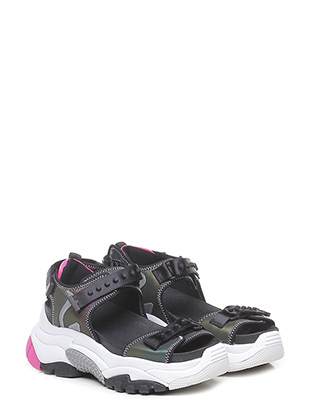 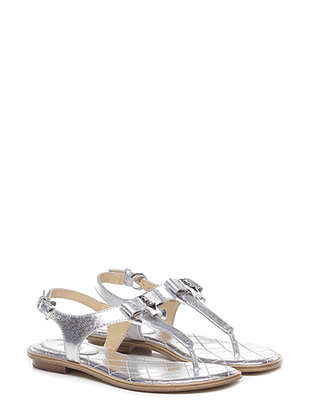 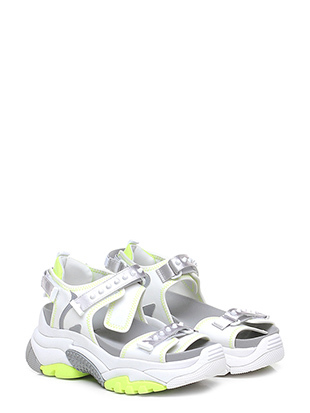 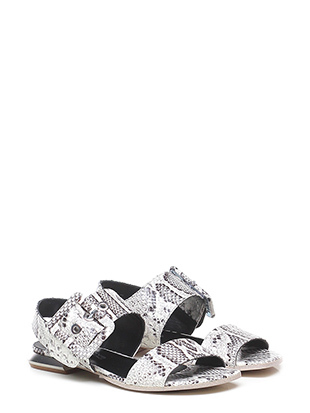 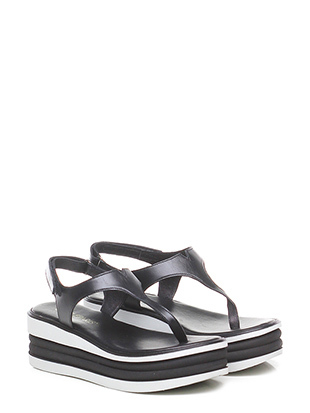 Choose from the wide selection of flat sandals of the highest brands!